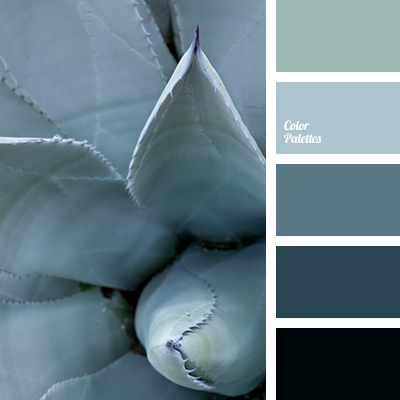 color matching, color of sea water, gray, gray-blue, heavenly, monochrome blue color palette, monochrome color palette, pale blue, pastel cyan, shades of blue, shades of gray-blue color, silver blue, White Color Palettes. 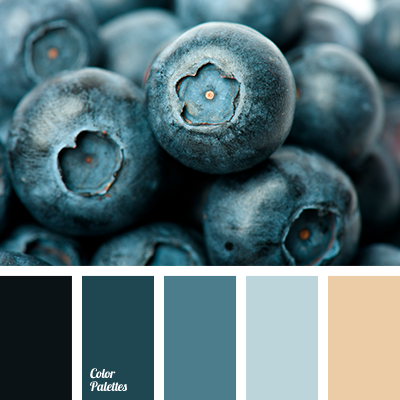 beige, blueberry, color matching, color of berries, dark cyan, gray-blue, heavenly, light blue, monochrome blue color palette, monochrome color palette, pale blue, pastel cyan, shades of blue, silver blue. 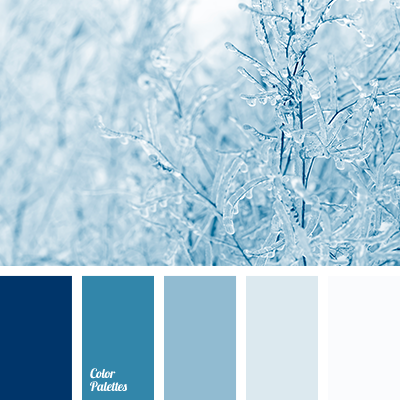 "dusty" blue, azure, cold shades of blue, color matching, color palette for winter, dark cyan, gray-blue, heavenly, light blue, monochrome blue color palette, monochrome color palette, pastel cyan, shades of blue, silvery-blue. 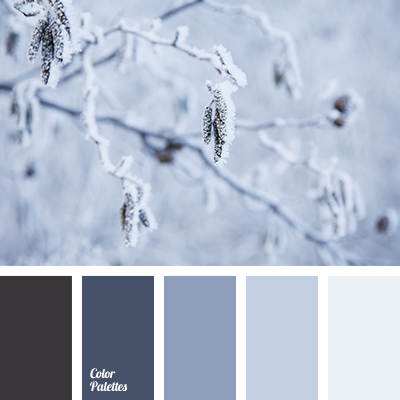 color matching, dark cyan, gray, gray-blue, gray-violet, heavenly, light blue, monochrome blue color palette, monochrome color palette, pale blue, pastel cyan, shades of blue, silvery-blue, White Color Palettes. 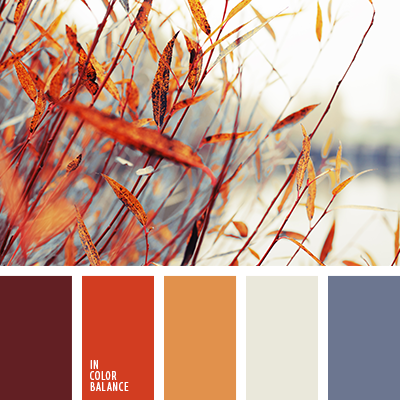 autumn colors, beige, blue with a shade of gray, bright orange, brownish-burgundy color, burgundy, carrot color, color of pumpkin, colors of autumn 2018, gray-cyan, Orange Color Palettes, pastel cyan, pumpkin color, reddish orange, wine. 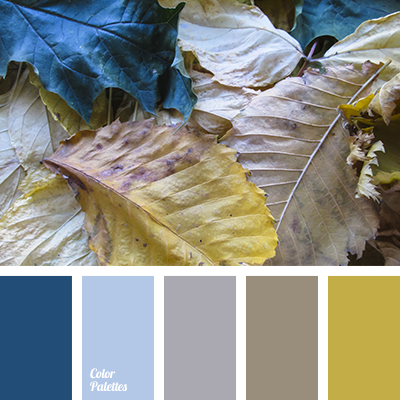 "dusty" brown, cobalt color, cold shades of autumn, color of black sea, color of old gold, cornflower, dark azure colour, gray-brown, pastel cyan, pink Mountbatten, shades of autumn. 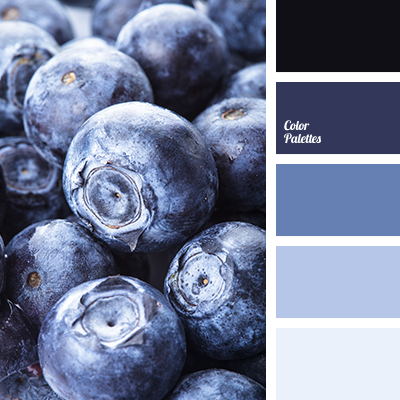 color matching, color of blueberry, dark cyan, gray-blue, heavenly, light blue, monochrome blue color palette, monochrome color palette, pale blue, pastel cyan, shades of blue, silvery-blue, the color of the berries of blueberry. 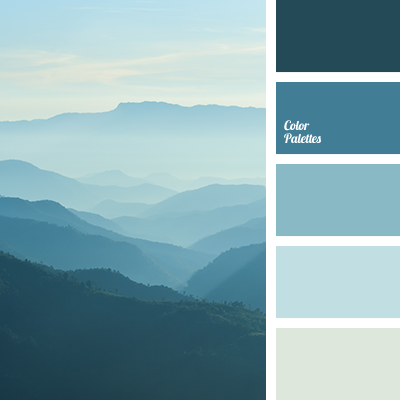 "dusty" blue, azure, cold shades of blue, color matching, dark cyan, gray-blue, heavenly, light cyan, monochrome blue color palette, monochrome color palette, pastel cyan, shades of blue, silvery-blue.